Order your quality tray of "Male Orca Whale Dorsal Fin Northern Vancouver Island" now! Photo of the large dorsal fin of male Orca whale in the waters off Northern Vancouver Island in British Columbia, Canada. 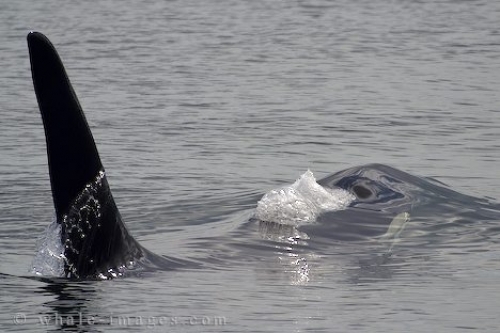 "Male Orca Whale Dorsal Fin Northern Vancouver Island" tray!